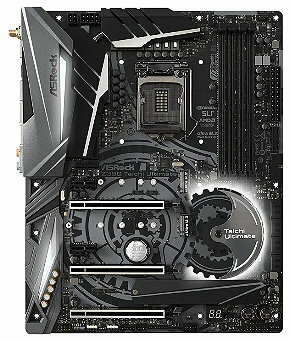 2.Improve the PCIe device compatibility. 1. Update Instant Flash module. 4. Fine tune the Wake on LAN function. 1.Fix the OC power limit issue. 1.Modify Vcore Load line Calibration. 1. Improve the memory performance. 3. Modify the Japanese BIOS description.